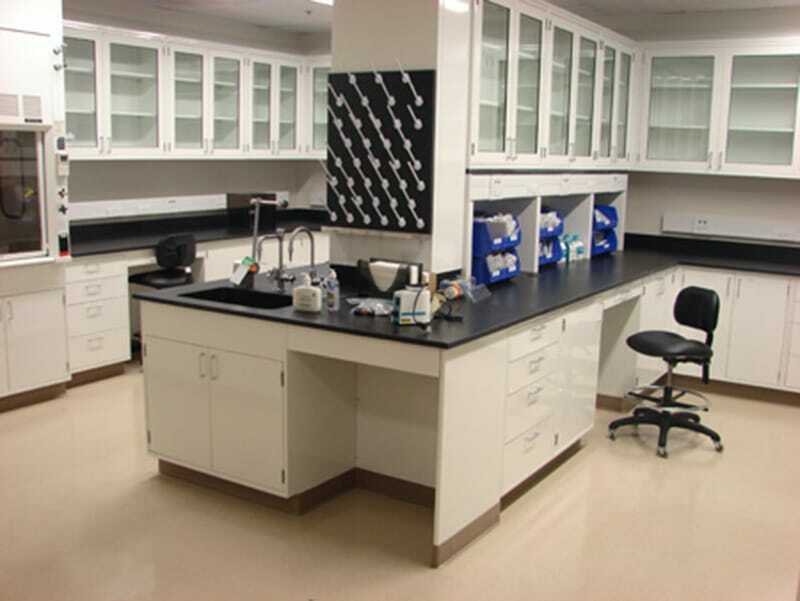 Client Name: Charles River Laboratories, Inc.
Gilbane provided Construction Management at Risk Services for the conversion of a 12-year old existing warehouse into a 379,290-square-foot, state of-the-art, mixed-use laboratory. 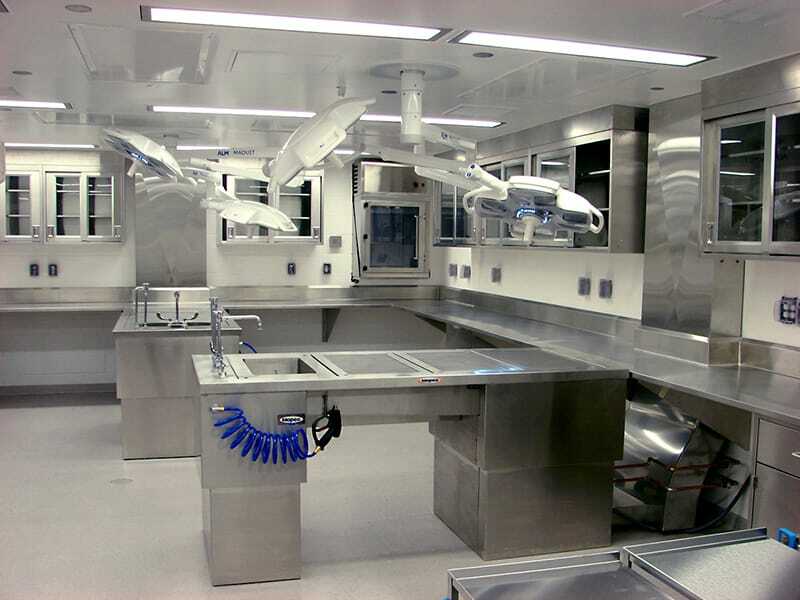 Maintaining 130 holding rooms, the project required ancillary support laboratory areas (clinical pathology, analytical chemistry, necropsy, formulations and surgery labs) as well as office areas and meeting spaces for staff and visitors. 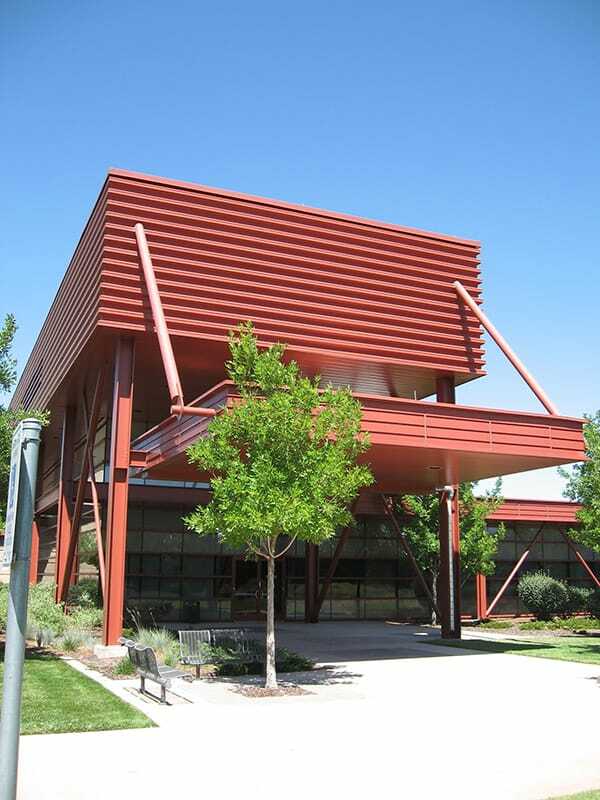 By nature of the operations within the building, the project was MEP-intensive, with a self-contained central utility plant built specifically for the facility. Additionally, the business climate for the client demanded immediate occupancy required phased construction / commissioning / validation to serve the needs of the client. With a hard move-in date established by the client, the team developed an aggressive and extensive schedule and phasing plan in which areas of the facility could come on line sequentially. Key subcontractors aided in the process by bringing their knowledge of the construction marketplace for their trades to the planning table. Gilbane’s Interdisciplinary Document Coordination (IDC) review process was utilized and our team was able to identify over 700 items that could potentially have become schedule impacting change orders or RFIs’ in the field. During construction, trade worked six or seven days a week for over one year. 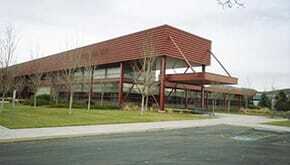 The work force peaked at over 400 tradesmen on site. With more than 800 work days and 800,000 man hours, the team never faced a lost time work accident culminating in a successful project completion.